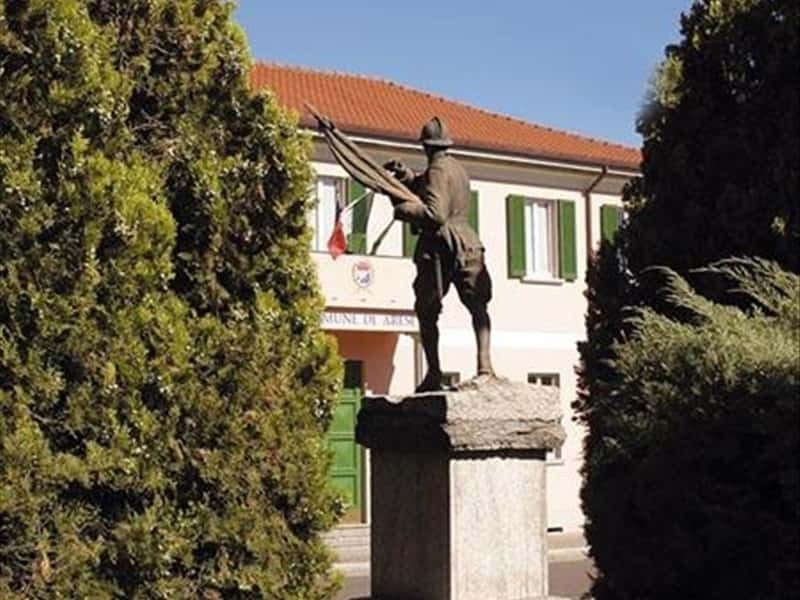 A municipality in the province of Milan, located just 15km from the main city of the region, Arese is crossed by the streams Lura and Guise and is part of the Groane Park. The first settlement was founded in 507 by a group of Hungarian soldiers, that named this village "Alessium" in honor of their king. The name "Alessium" changed over the centuries to "Arescium", "Arex" and finally, "Ares". This is the explanation given by the historian Charles Gianola. But there are those that narrate, like Boselli and Olivieri, that the name derives from the Roman noble Arrius. 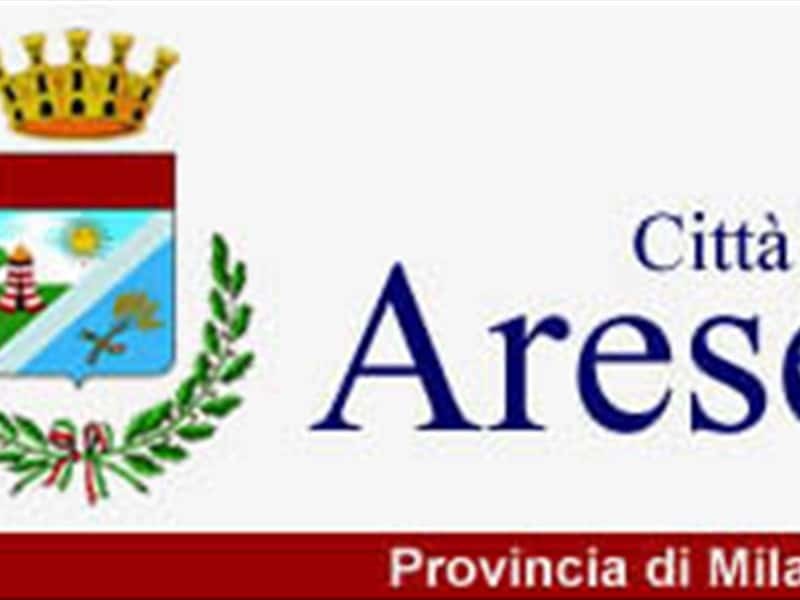 Until the first half of the XVIII century, Arese depended directly from the rule of the Parish of Trenno. The Parish aggregated to Bollate, was very strong at the time. During the XIV century the territory was first subjected to the dominion of the Visconti and then of the Sforza: the latter, given the fertility of the land, had the merit of encouraging the cultivation of mulberry trees. The Parish of Saints Peter and Paul, of the XIX century, preserves a remarkable organ of Victor Ermolli of Varese, a carved pulpit and frescoes of master Grandi and his pupils. The Church of San Bernardino was built in 1558 on an earlier Romanesque oratory of the Lattuada family, owners of the land. It has submitted several restorations over the centuries and currently reveals a Baroque style. Villa La Valera is a prestigious XVIII century Lombard residence, currently privately owned. It features a double court, a garden entrance, an Italian garden and a park. Adjoining the Italian garden lies the Limonaia (lemon grove) with high wooden ceilings. The courtyards of the mansion are often used, at present, as a setting for cultural events. This town web page has been visited 26,314 times.